We must always be learning something new. Kathy aka Professor Green Witch writes books, programs and other materials to help younger learners build important skills and prevent the troubles that cost people a lot of money later in life. Here are a few to help you get started. A little secret - don't try to read them all at once; they work more like "how to" books where you read a little, think about what you've read and then practice its concepts. Talk about them with your friends and mentors. Have fun learning! Introducing Science is for Everyone! We are all the scientists of our lives. 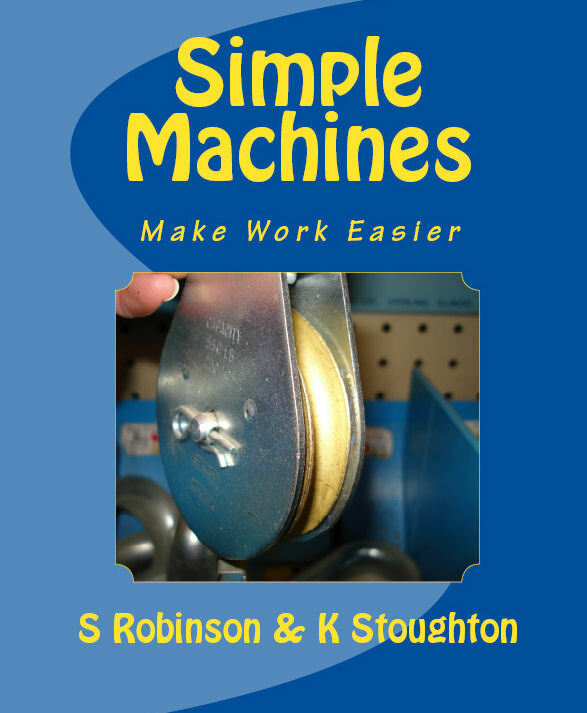 Simple Machines Makes Work Easier is an integrated science, math and nonfiction literacy text that helps kids build important skills and prevent gaps that cost them a lot of money later in life. It is already used in dozens of classrooms. An affordable classroom version and teacher review can be found on TeachersPayTeachers.com. This book helps prevent math phobias. Oh No! 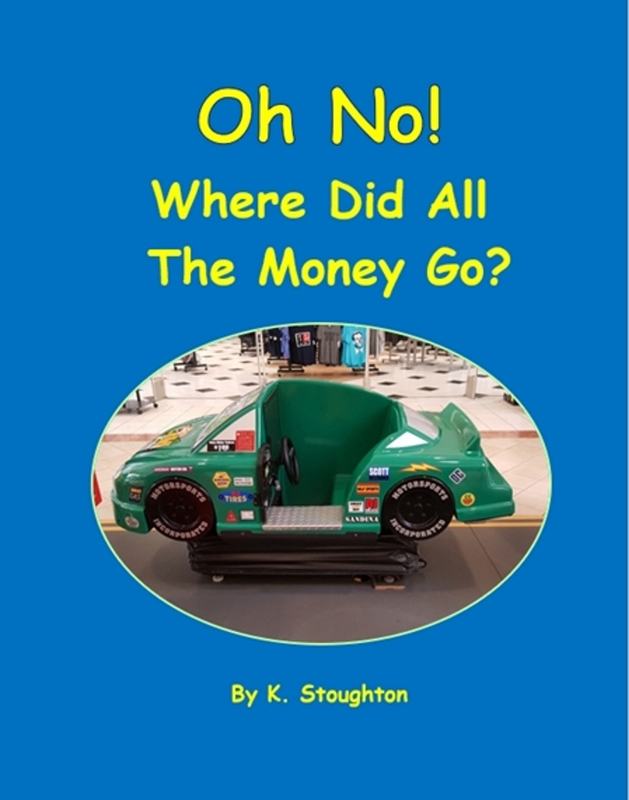 Where Did All The Money Go! starts younger learners building math and money skills in an engaging and stress free way. More stuff is in the works. We are testing it in the real world first and then can share it once we have it the way we like it.